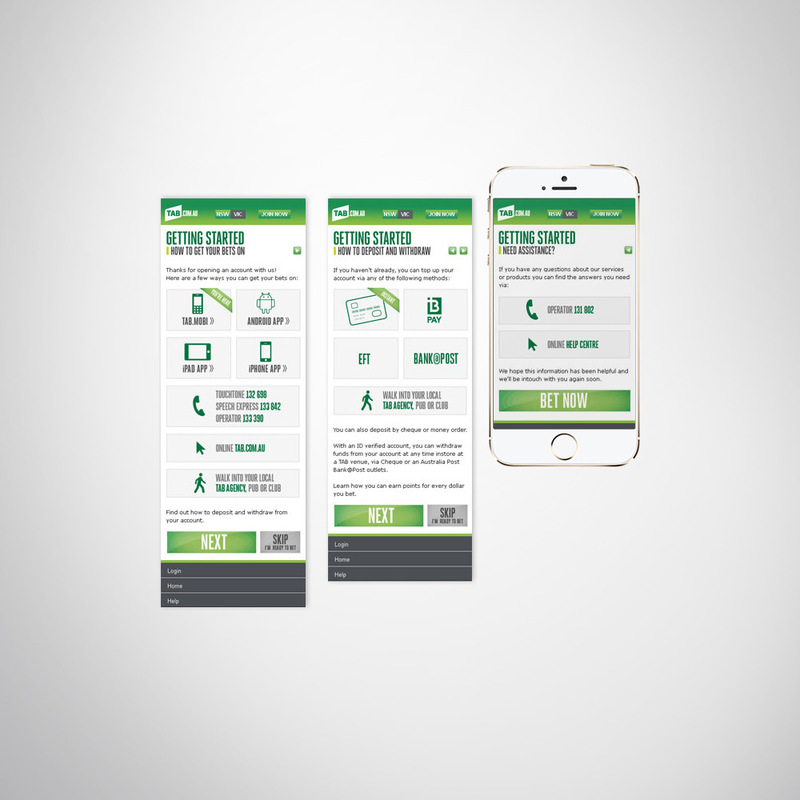 The task was to create a better customer onboarding experience upon opening an account via your mobile device. Customers would get a text and an email on their phone confirming their new account, and this would contain a link to these responsive mobile web pages. The pages were designed to showcase all the important things a customer would need to know to start using their account. Client wanted to increase account usage among new account holders who signed up via a mobile device. Those customers need to be presented with enough crucial information to start using their account as soon as possible on their mobile device. The main instruction was to keep it simple and easy to use. Marketing Consulting, Web Design and Copywriting.